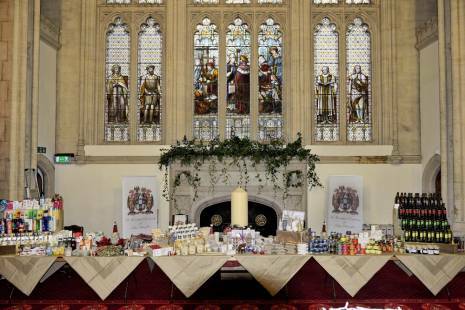 The Court thanks the team of volunteers who helped with the market stall at the Guildhall Christmas Fair on Monday 27th and Tuesday 28th November. The stall raised just over £3,500 for the British Red Cross. A special thank you to Michael and Sarah Pereira-Rego who organised, and coordinated the stall this year.